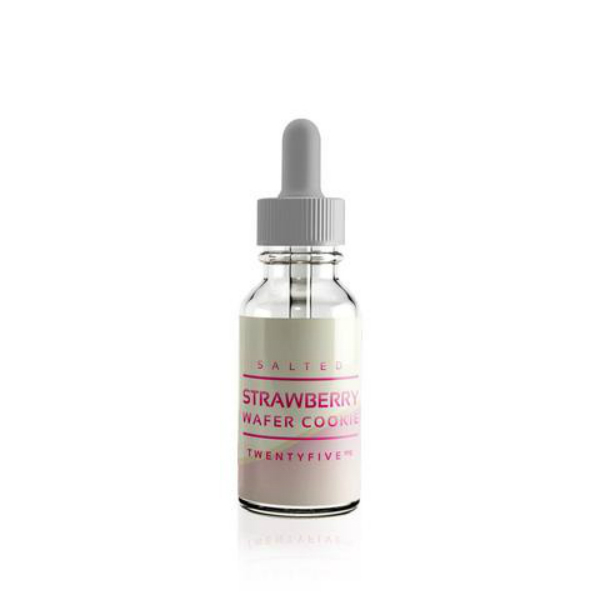 Salt Drops Salted Strawberry Wafer Cookie nicotine alt based e-liquid will pleasantly surprise all dessert flavor lovers with a delicious strawberry wafer cookie taste. Made for use with pod systems and other similar output devices, Salt Drops Salted Strawberry Wafer Cookie presents a new unusual flavor. 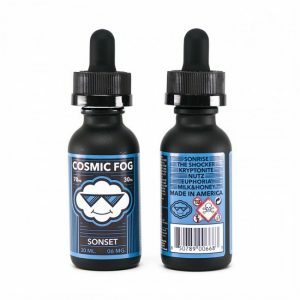 This nicotine salt based e-liquid will pleasantly surprise all dessert flavor lovers with a delicious strawberry wafer cookie taste. It is sweet and creamy. 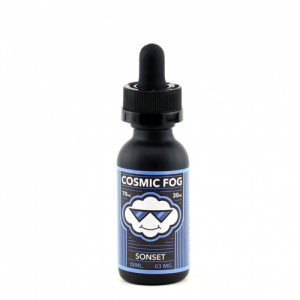 You will be able to select one of two provided nicotine levels – 25mg or 50mg. 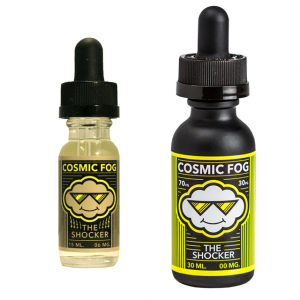 On the e-juice market, it is sold in a 30ml bottle with a very elegant minimalistic design. Let yourself enjoy the deliciousness of strawberry wafer cookie with Salted Strawberry Wafer Cookie vape juice by Salt Drops.